For decades, they denied their German roots, claiming to be of Scandinavian origin. 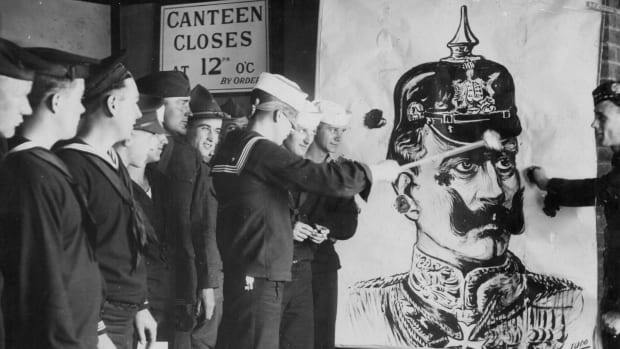 On October 7, 1885, Friedrich Trump, a 16-year-old German barber, bought a one-way ticket for America, escaping three years of compulsory German military service. 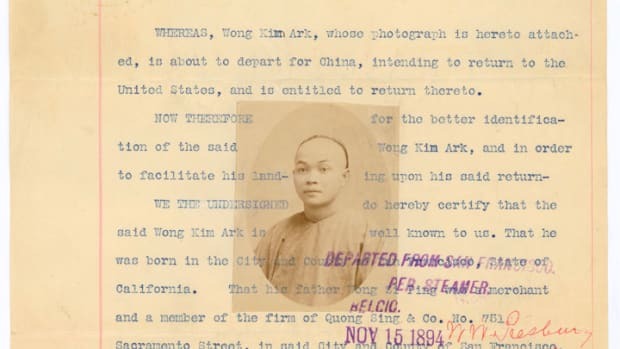 He had been a sickly child, unsuited to hard labor, and feared the effects of the draft. 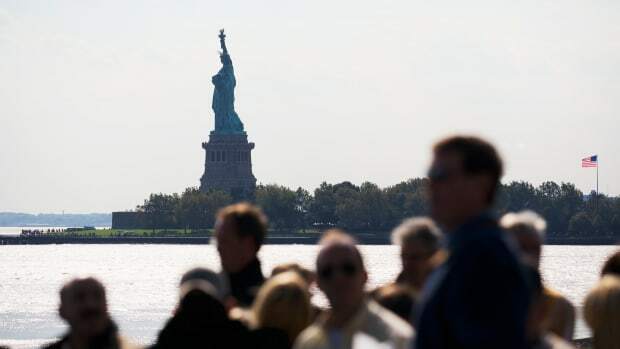 It might have been illegal, but America didn’t care about this law-breaking—at that time, Germans were seen as highly desirable migrants—and Trump was welcomed with open arms. Less than two weeks later, he arrived in New York, where he would eventually make a small fortune. More than a century later, his grandson, Donald Trump, became the 45th president of Friedrich’s adopted home. He married a woman from his German hometown, Kallstadt, where his parents had owned vineyards, and attempted to return home with his fortune. But when his draft dodging came to the fore, the couple lost their Bavarian citizenship and were obliged to return to America for good. 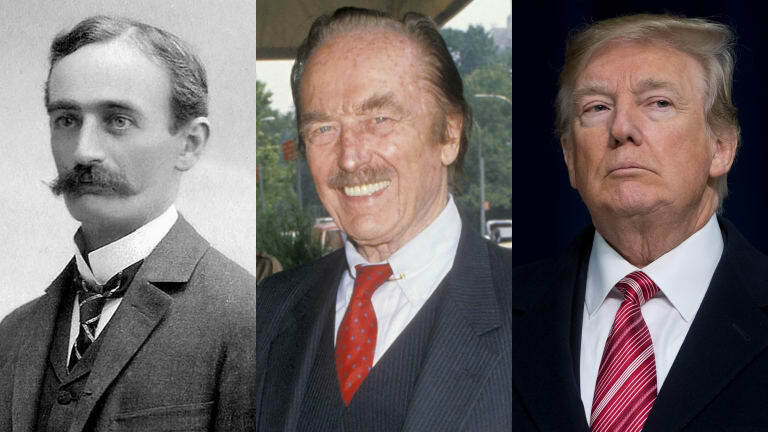 There, they had three children: Trump’s father, Fred, was the middle child. Born in the Bronx borough of New York City in 1905, Fred Trump was an all-American child who spoke no German. Later, he would become one of the city’s most successful young businessmen, amassing a fortune even as many around him slumped into financial ruin. 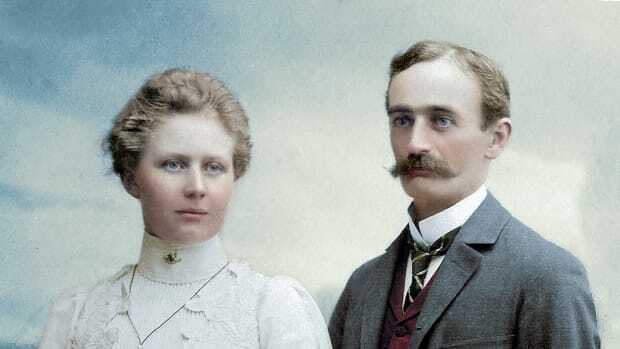 In the mid-1930s, a young Fred Trump went to a party “dressed in a fine suit and sporting his trademark moustache.” Two Scottish sisters were at that same party in Queens: The younger one, Mary Anne MacLeod, was a domestic worker considering a return to her island homeland. “Something clicked between the maid and the mogul,” write Michael Kranish and Marc Fisher in their biography Trump Revealed. When Trump returned that night to the home he shared with his mother, the authors continued, he made an announcement: He had met the woman he planned to marry. 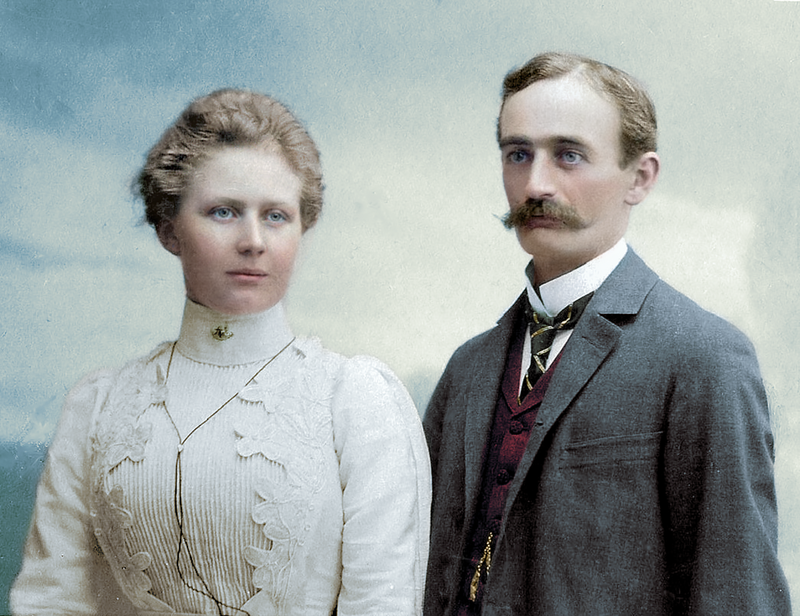 Married to Fred Trump, MacLeod lived a radically different life of fur -coats and 50-foot yachts. 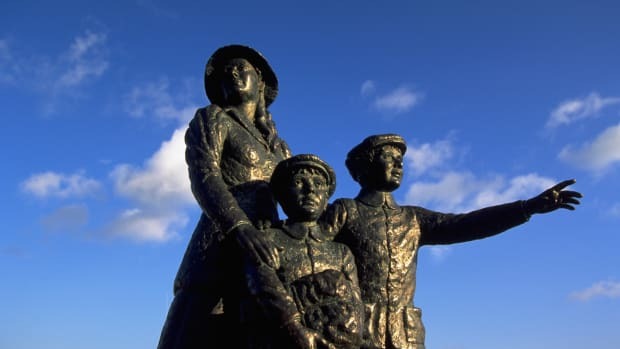 In 1942, she became an American citizen and returned only occasionally to her native Scotland, where her son now owns multiple properties. While Friedrich Trump had had moderate success in real estate, he died unexpectedly in a flu pandemic before his 50th birthday, and so did not live to see many of his projects come to fruition. At his death, his net worth was around $510,000 in present-day dollars. 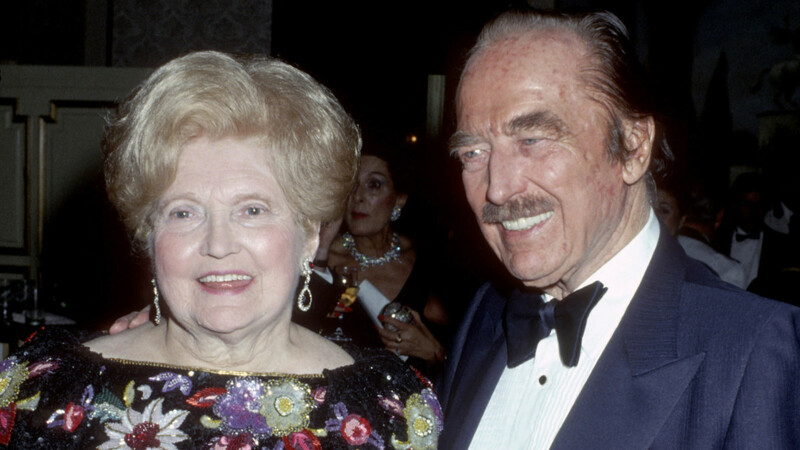 Under the Elizabeth Trump & Son moniker, Fred Trump and his mother Elizabeth continued this work, and turned it into a flourishing business. Trump’s international origins make him relatively unusual among American presidents. Of the last 10 presidents, only two—Trump and Barack Obama—have had a parent born outside of the United States. Trump’s own immediate family has been similarly international: Two of his three wives were naturalized American citizens, originally from the Czech Republic and Slovenia. 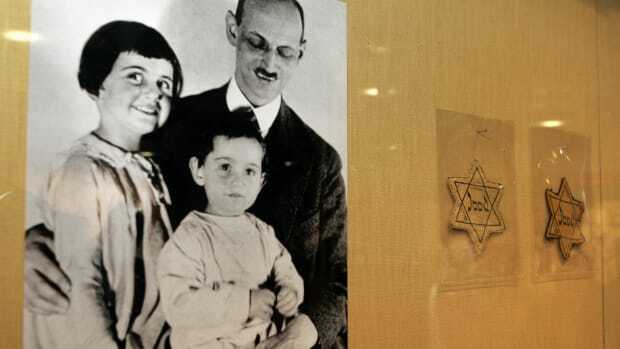 Only one of his five children, Tiffany, is the child of two American-born citizens, while his daughter, Ivanka, is the first Jewish member of the First Family in American history. But so far as his biographers have been able to tell, none of his international roots extends to Sweden.